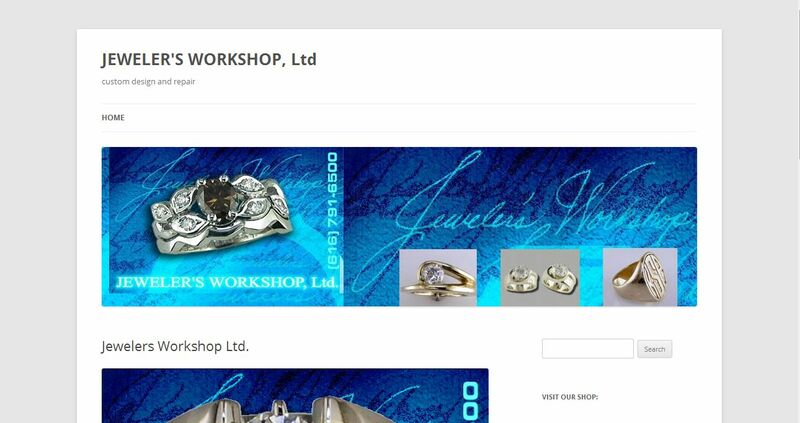 Jeweler’s Workshop Ltd address, phone, website, hours of operation, and more. 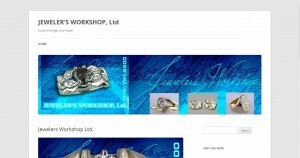 Jeweler’s Workshop Ltd specializes in custom designed jewelry. We often take existing stones and rings and redesign a new piece to complement the existing jewelry or to incorporate some of the prior piece into a new piece. We work closely with customers who wish to purchase diamonds and other precious stones and select from several diamonds in the range of quality desired by each customer. Our retail location on Leonard Street in Grand Rapids offers an opportunity at any given time to showcase work that is representative of our design process. We also sell at retail a number of non-custom and limited edition items. You can trust Jeweler’s Workshop with the repair and maintenance of your jewelry, from personal to heirloom to collector quality pieces. Items we work on regularly include watches, necklaces, bracelets, ear rings, broaches, rings, etc. We also provide goods and services regularly to jewelry buyers.